The end of the school year is a good time to bring out activities that are BIG on both fun and learning. That’s why it’s a good time for paper airplanes! These folded creations have come a long way. I recommend having students create three different options (geometry, spatial skills) and then flying them to see which plane goes the furthest (measurement). Afterward, have each child write to explain why he feels the winning plane was the most effective (literacy, explanatory writing). If desired, have students do a second comparison with maneuverability, encouraging them to hit a designated target with the planes. Check out these three paper airplane options, from classic to totally unique! 1. 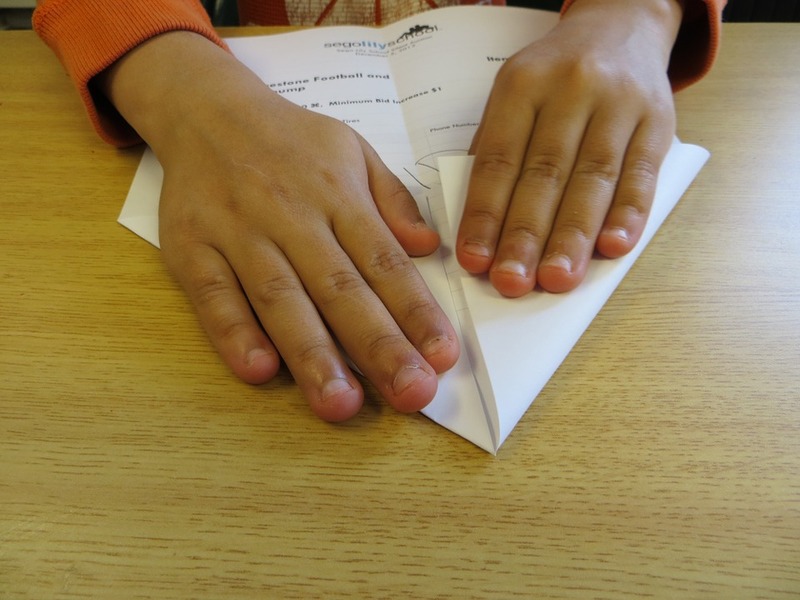 For standard paper airplane instructions, check out this site! 2. A twist on the original? Check out this paper airplane. 3. A paper airplane without folded paper? Find it here. A friend and I just made a paper airplane a few weeks ago. We put a paper clip on the tip to make if fly farther.